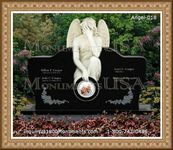 If someone in your family has passed away, you will need the help of a funeral director for your loved one's interment. This is a professional who is an expert in the business of memorial services. He can give you the best advice about many things connected to final arrangements you need to make. 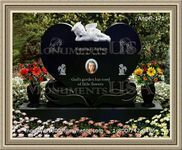 Since this person is in charge of a memorial home, he is tasked with certain responsibilities such as helping you pick the right kind of casket, choosing flowers, and the final resting place. He can advise you about finding a grave site or opting for a cremation instead. This administrator can also make everything fit within your budget. This person will manage the interment and help you write an obituary notice. 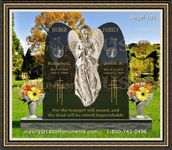 He can make arrangements regarding the transport of the body to the final resting place which could be a grave site at a cemetery or a mausoleum. He can also arrange for a cremation is the family requests this.